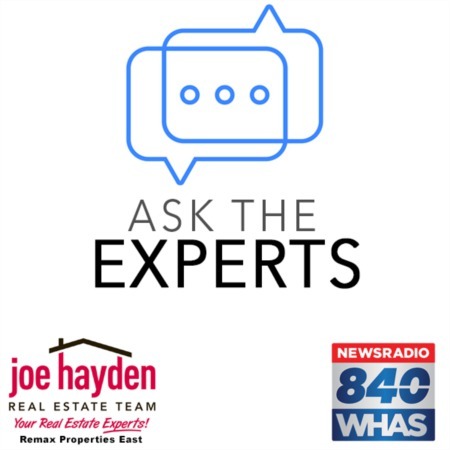 Home for Sale 7510 Cantrell Drive Crestwood, Kentucky 40014 | MLS #1327802 | Joe Hayden Real Estate Team - Your Real Estate Experts! Do you have any idea how wonderful it is to call the original Briar Hill subdivision home? You are literally mere minutes from excellent Oldham County Schools and Interstate 71, plus you are surrounded by the best neighbors. This custom-built, spacious brick home located at 7510 Cantrell Drive in Crestwood is your rare opportunity to live in this great neighborhood. Originally the builder's personal home, it has been updated with many modern finishes and touches to include granite countertops and a marble/pewter backsplash in the kitchen, a new roof in 2009, a new septic system in 2008, plus a tankless instant hot water heater system. 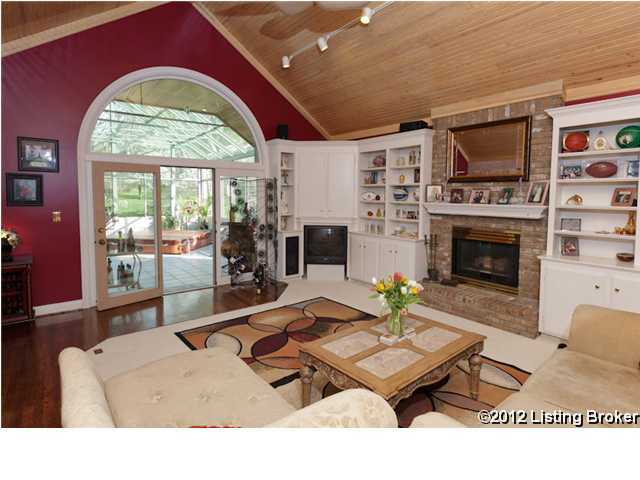 You will see the open floor plan with a soaring great room the moment you walk in the front door. 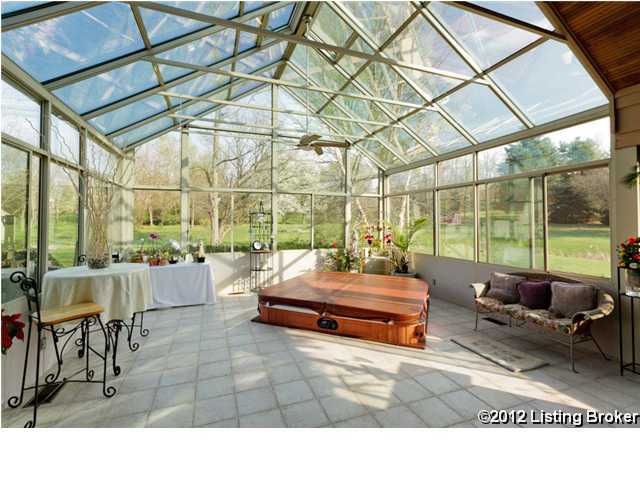 Beyond, you will find one of the home's most-unique and enduring features - a huge four seasons sun room with a sunken hot tub, incredible for relaxation. 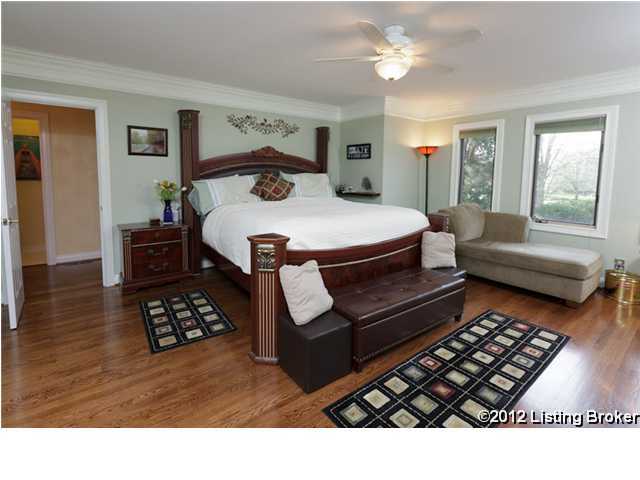 Upstairs, you will find three bedrooms, each with plenty of closet space and room to grow. The basement features a large family room, a full bathroom, plus two additional rooms that can function as office space, a workout room, or even two additional bedrooms if you need them. Outside, you get to enjoy the benefits of a giant 1.7 acre lot, a detached one-car garage with additional storage, plus a koi pond and a great deck. Additional recent updates include add-a-curb edging around flower beds, hardwood flooring in the master bedroom and bath, outdoor lighting, the AC in the sun room, duct work and an AC unit to service the second floor, a sump pump, updated laundry room cabinetry and a utility sink, plus many other tasteful changes. Homes in this neighborhood are hard to come by as they rarely change hands, so you must make a point to see this beautiful, stately home at 7510 Cantrell Drive today! 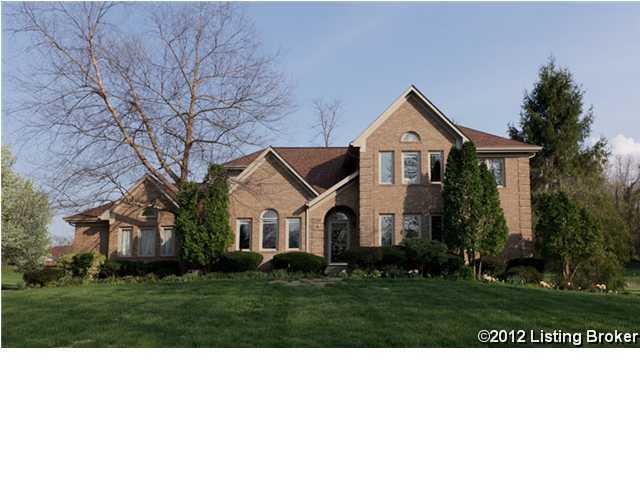 To learn more about homes in the area, please visit Louisville MLS Listings.